European Wax Center is the Ultimate Wax Experience offering comfortable, healthy waxing and the European Wax Center exclusive four-step Comfort Wax hair-removal system. Every service restores and rejuvenates skin while leaving it smooth and hair-free for weeks on end. Developed in Paris, the proprietary Comfort Wax is a hard wax that clings to the hair, not skin. 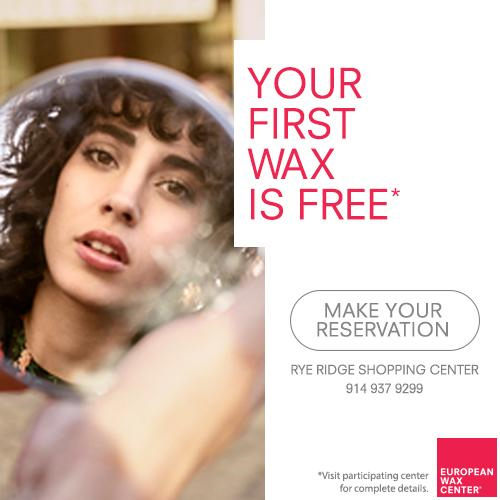 Guests can enhance their experience and preserve their results with the European Wax Center line of high-end products. European Wax Center was founded by David Coba, Joshua Coba and Jessica Coba, who spent more than 10 years developing the Ultimate Wax Experience that features a high-quality wax, high-end products, a clean, professional environment, full-privacy Wax Suites, and efficient service. Today, European Wax Center was ranked No. 82 in the 2011 Inc. 500 list of the fastest-growing private companies. The Company was also named No. 1 Franchise, and ranked No. 7 in its industry by Inc. magazine.